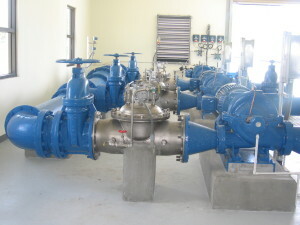 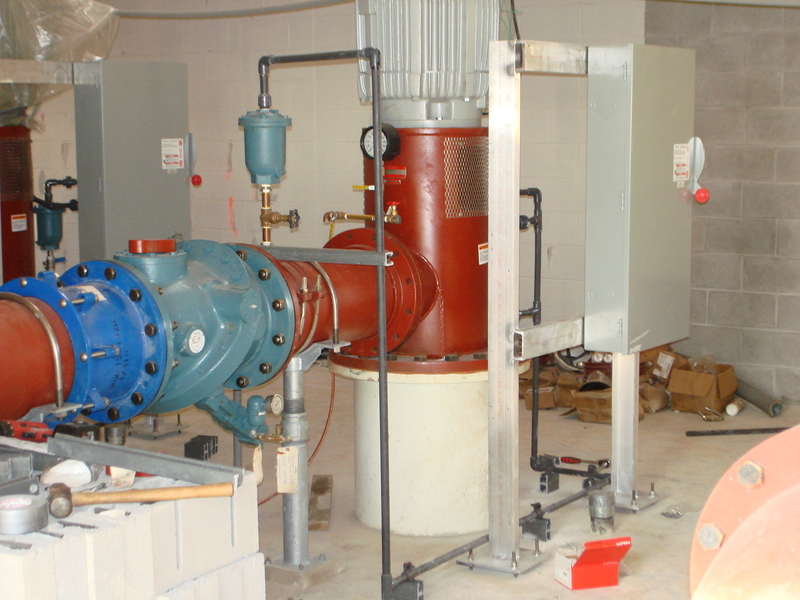 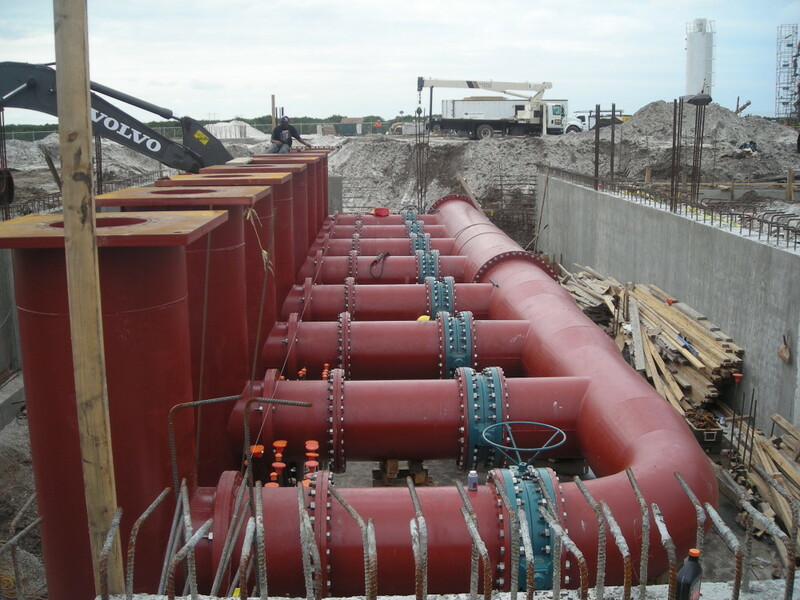 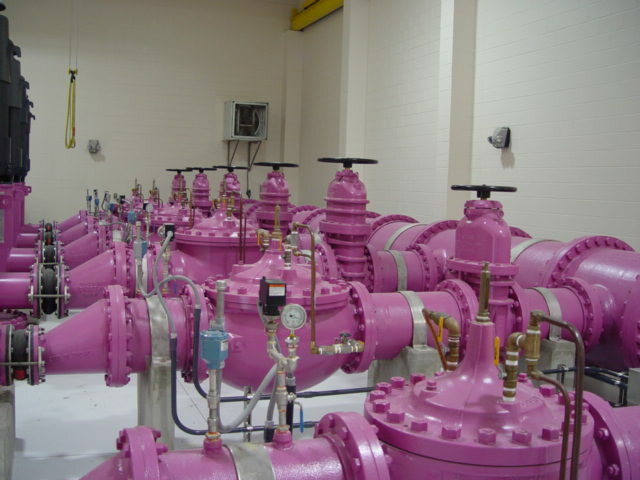 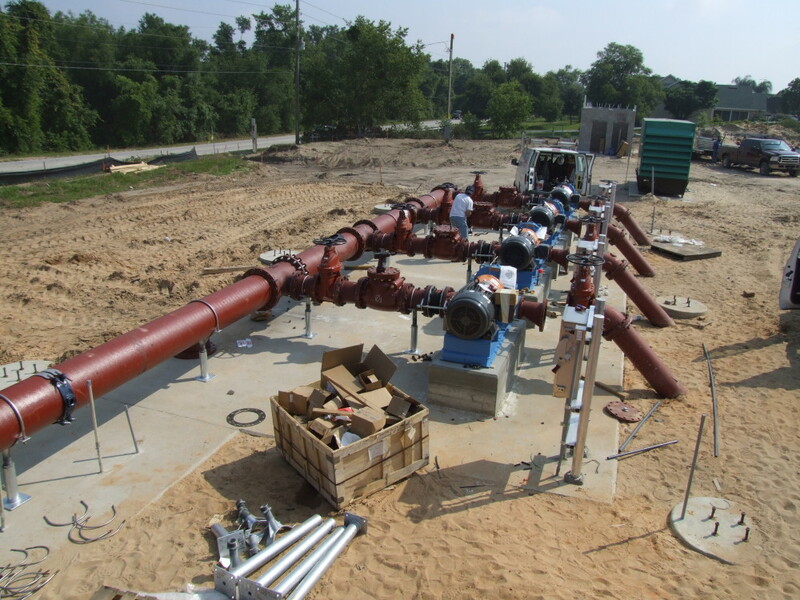 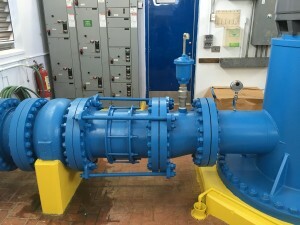 McDade Waterworks is ready to supply the material needs of your next lift station or pump station project. 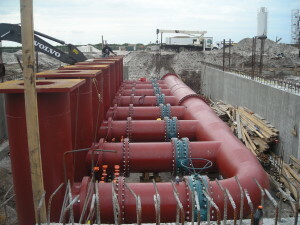 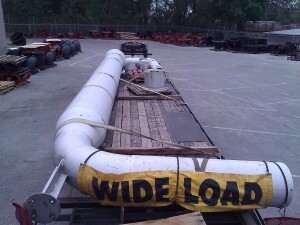 We will crate and label your pump station materials to be delivered at the project when you need them. 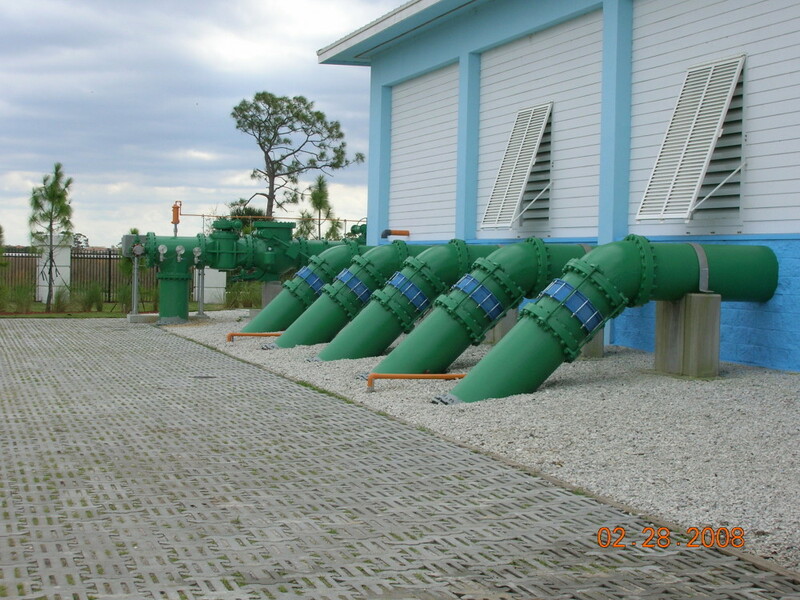 Our Auto-Cad department is ready to detail your high service pump station piping so that everything assembles precisely as required.